Opening with a stunning new visual of Vulcan, Lethe chooses to take Discovery on its most Star Trek path so far in a story that delivers character moments and reveals in spades and continues to evolve the season long arc at the same time. The basics are this - Sarek is off on a Secret Mission (which we discover later is to act as a negotiator between the Federation and the Klingons) but ends up the target of a Vulcan extremist sect who attempt to assassinate the ambassador. 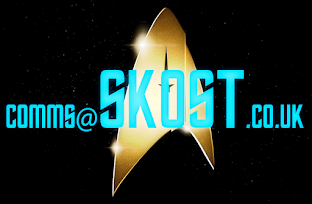 While their attempt, of course, fails Sarek is left stranded in the nebula and only his link to Burnham could save him. This begins the rescue mission which forms the majority of the episode. Lorca’s faith in Burnham here is incredible. While everyone else is pushing her to the wayside or warning the captain not to utilise her because of her mutinous past, he fully embraces her differences and sees the opportunity to exploit in her abilities. At his core Lorca is a user, surrounding himself with useful people who can do extraordinary things that could well turn the tide of the war. Burnham herself is absolutely committed to finding Sarek and the Trek-dump of references to canon material is near overwhelming from Spock to the Enterprise to a background shot of a ship identical to the T’Plana Hath right to the inclusion of Amanda it’s all here. James Frain does seem to be a little stilted as Sarek and while he carries off the part OK, the American accent just doesn’t carry well and at times seems off. He certainly plays out the emotionless Vulcan effectively but I did find his performance here a lot more wanting than the brief encounter we had in The Vulcan Hello. While the search itself is fairly rudimentary, the connection between Sarek and Burnham on the mental plain is incredibly insightful. Opening up a lot more background into the path that Burnham’s life has taken it reveals just why Sarek might have been so opposed to Spock attending Starfleet and not entering the Vulcan Expeditionary Force. It actually develops the character of Sarek perhaps more fully than ever before since we really do get to see the inner psyche of the ambassador more than ever in the classic movies or even in more open moments from The Next Generation. The exterior work for the graduation scenes is very welcome and a refreshing change from the claustrophobia of Starfleet and Klingon ships out in space plus we get some very cool visuals of Vulcan. In turn of opening up Sarek’s mind we also get to invest more in Burnham and how she ticks and exactly how the relationship between her and her adoptive parents is balanced. Mira Kirshner doesn’t have a vast role as Amanda acting only to fight Michael’s corner when it comes to her apparent rejection from the Expeditionary Force. Even here in Discovery it seems that the distrust for Humans that existed in Enterprise is still alive and kicking in some parts of the Vulcan people. Great callback and used effectively for the purposes of the characters here. Also returning for Lethe is Lieutenant Ash Tyler. After a session of Klingon zapping Laser Quest with Lorca he’s quickly set up as Landry’s successor as Chief of Security being a superb pilot, brutal fighter and outshooting Lorca on the simulator (erm...holodeck....?). There’s a lot of emphasis on Tyler’s background and Lorca making sure of who he is before he offers the lieutenant the job. 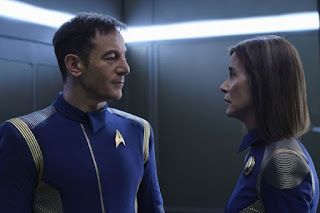 Tyler also makes a fair impact on Burnham and Tilly here although there seems to be a much stronger connection between the mutineer and the ex-POW by the end of the episode. These three form quite an interesting new Trek trio aboard the shuttle searching for Sarek. 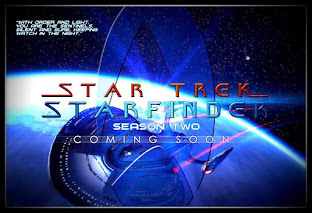 While we have the Burnham squad out hunting for the ambassador the second story here turns to Lorca and his very personal relationship with Admiral Cornwell. To begin with Lorca sticks the bird to Vulcan Admiral T’Rel and decides to go on the rescue mission with Starfleet’s most advanced ship and then gets cornered by Cornwell who dresses him down in more ways than one. Clearly there’s a long term something underpinning these two but why doesn’t Lorca remember their trip together? Is this an Easter Egg? Anyways, it’s soon a lot clearer to the Admiral that Lorca isn’t firing on all thrusters to coin a phrase from Doctor McCoy and she goes all rank-pulling with the possibility that the unstable Lorca would lose his ship. 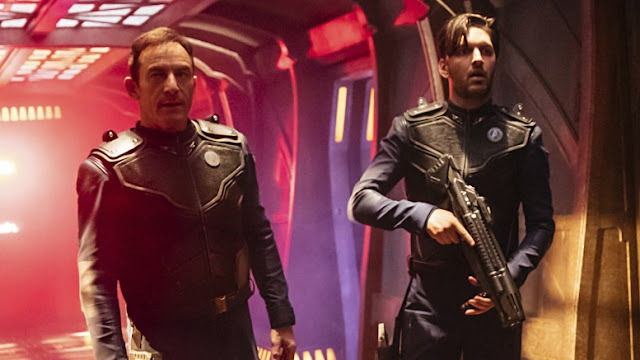 This was a key moment in the show so far not just the episode because of how Cornwell takes Lorca right to the edge and dangles everything he values over the precipice. There’s a crack in the captain at this instant and he’s portrayed at his most vulnerable - maybe even one of the most vulnerable moments we’ve ever seen a captain face on board their own ship but Gabriel Lorca then puts even Sisko to shame. 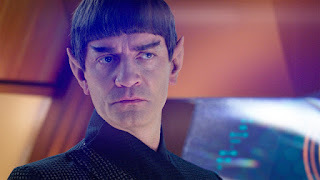 You could debate that Lorca sees Cornwell as the perfect replacement for Sarek on his Klingon mission but in no uncertain term I’m 100% convinced he knows it’s a trap and what could happen. The calculated nature of Lorca’s decisions and suggestions is chilling. 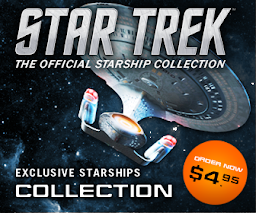 He willingly gives up a former lover and Starfleet admiral just to cover his own posterior. Full credit to him it’s genius but in the same breath a terribly dark chapter in proceedings. 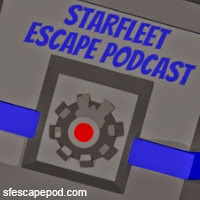 Handing Cornwell over to the Klingons keeps this episode locked into the bigger arc while providing a more wide-reaching story. The implications are massive whether she lives or dies but this all plays back into the fact that Lorca will go all out to win the war; this guy has no boundaries to get the job done. Lorca's actions here actually tend to overshadow the main Burnham plot and information which really does readjust your view on The Original Series. 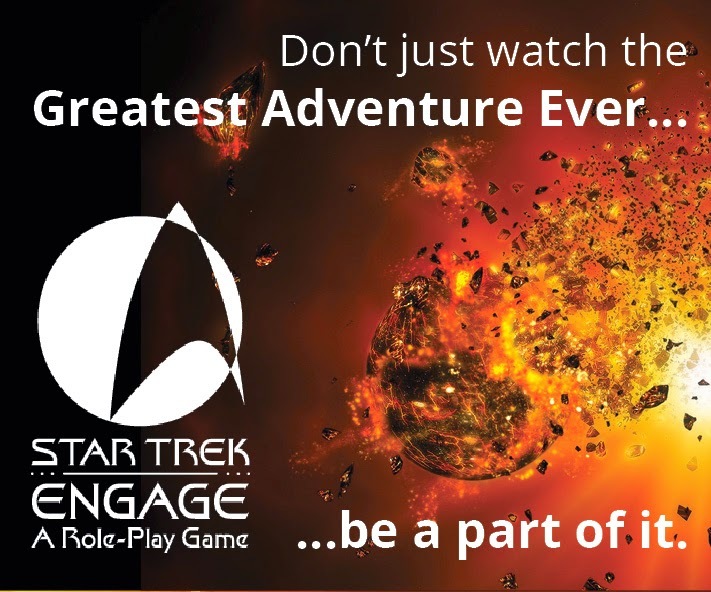 His choice of carrying the phaser trouser-tucked should things have gone south with Saru coupled with his driven desire to remain as captain of the Discovery all point to darker times ahead for this man. The power of the final couple of scenes is stunning even if you do have this inkling that it's not all going to work out for Cornwell in her meeting with the Klingons. Easily Lethe deals with the characters of Discovery more effectively than any of the others to date. There’s minimal external CG work here with the full concentration of the episode being on people and their interactions. While I’ve not mentioned Cadet Tilly in too much detail she was again a great part of the episode bringing in much needed vibrancy and optimism in a place where not much exists at the moment. Her apparent role as Burnham's sidekick is becoming very noticable as she starts to forge her career in Starfleet and definitely has more of a focus and direction by the close. It's a damn cool episode that relies on its people rather than "groovy" effects and action to make its mark. If this is the kind of quality we're going to get then this series will be around for a while - well, we know we're getting a second season at the least. This episode will probably offend some fans of The Original Series because it "fills in" some blanks and changes the nature of an established relationship but we have to move on and accept that Disvovery is going to go in new ways and explore things differently. 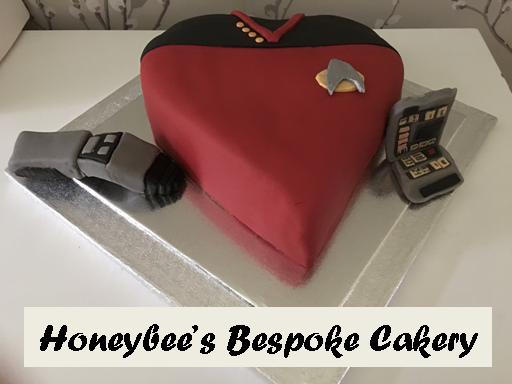 Surely that's part of what Star Trek and good Star Trek at that is all about. Is Lethe the best that Discovery will offer?